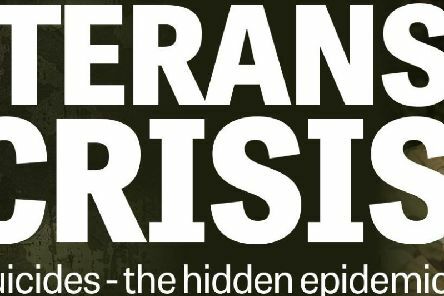 A national charity has called for a change in the law to settle a row at the heart of Government and make monitoring the rate of suicides among military veterans compulsory. Residents in Peterborough, Cambridgeshire and Lincolnshire were without Sky Broadband & Talk after damage caused by builders. 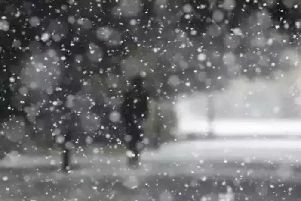 Lincolnshire is set to be hit by snow storms as the cold weather returns.